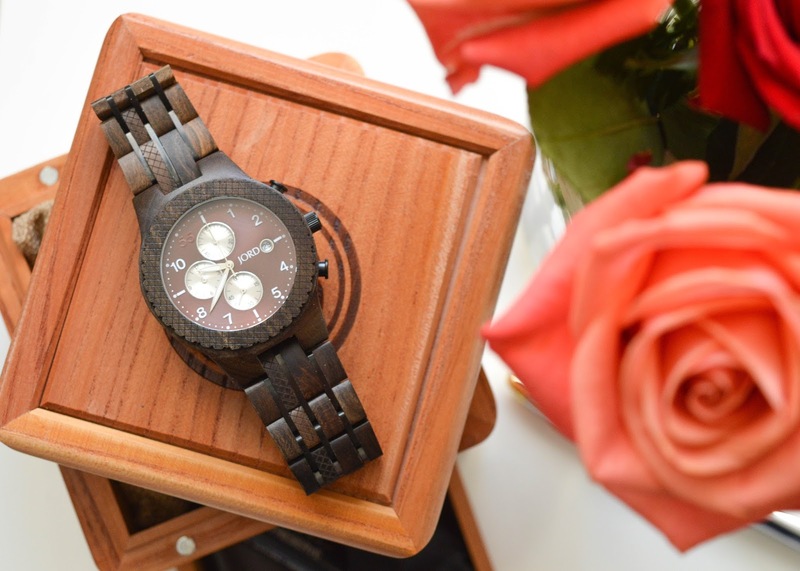 It's a rare occasion when I share a man's product! 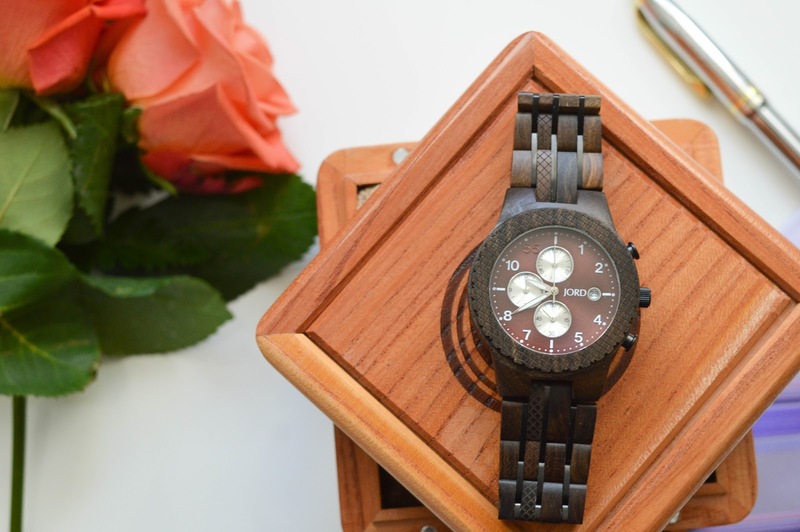 Today this gorgeous watch is just too exceptional not to share with you all! 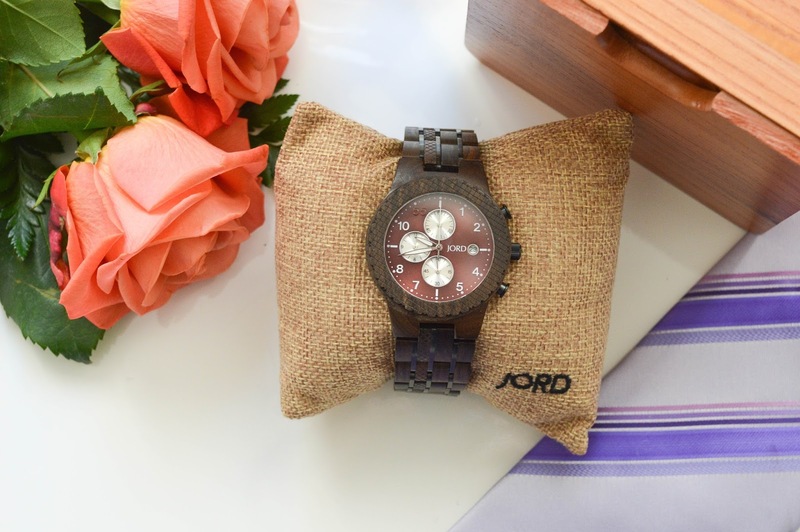 This Jord Wood Watch is perfect for the man in your life. 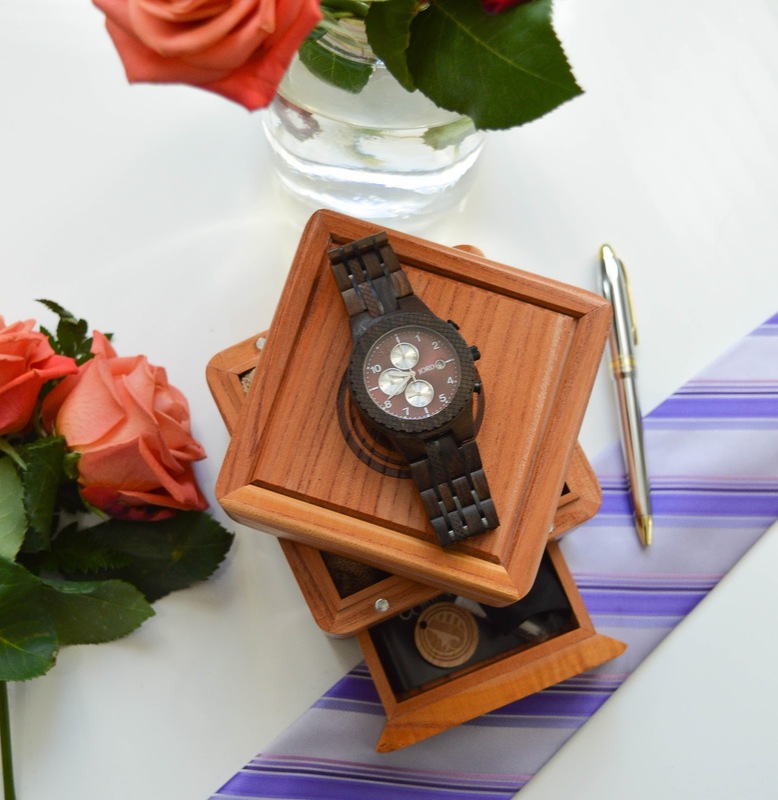 This Conway Series Watch is made from dark sandalwood, and has a burgundy face. 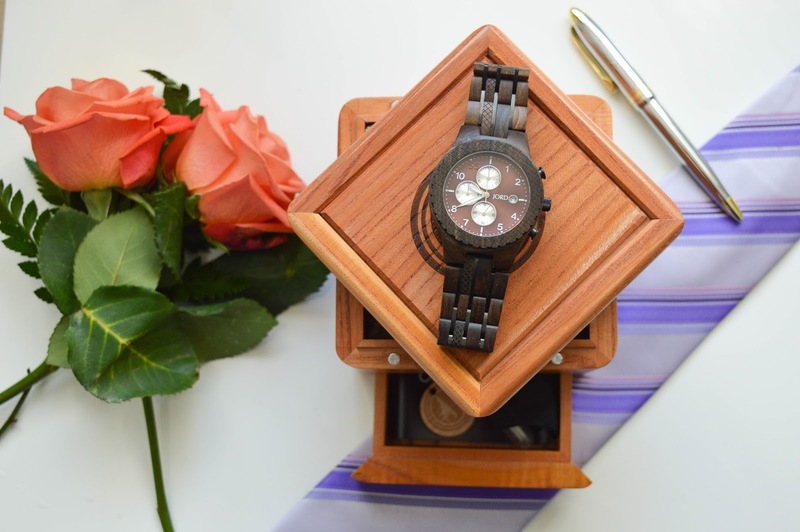 My husband wears this watch every day and I can't believe how many people ask him about it. 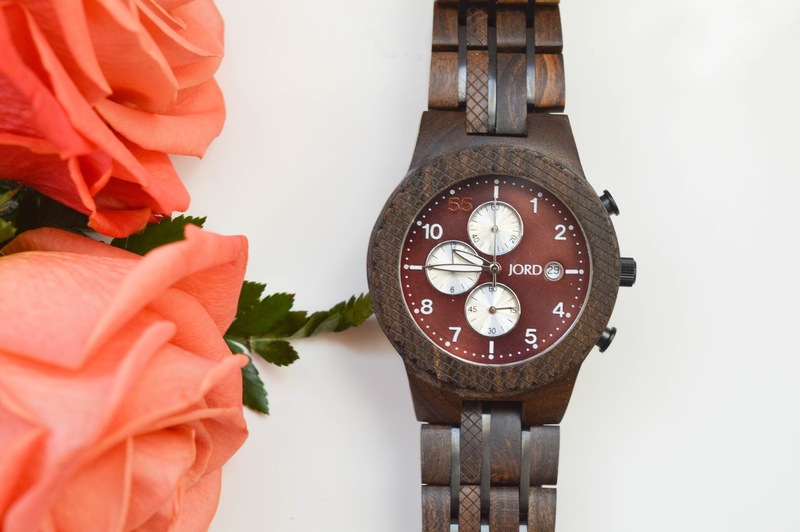 The Jord watches are made from the most sophisticated pieces of wood, and you will find that the Jord watch line offers incredible options varying from wood colour, to face colour, and overall size of the watch. Don't worry girls, there are MANY choices for you too! 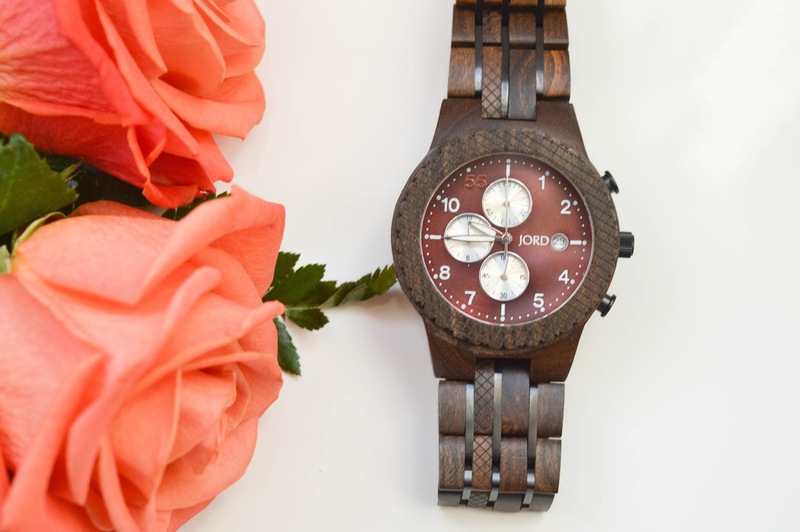 Today, Jord is giving you the chance to win a $100 gift card that you can put towards purchasing your own gorgeous wood watch. 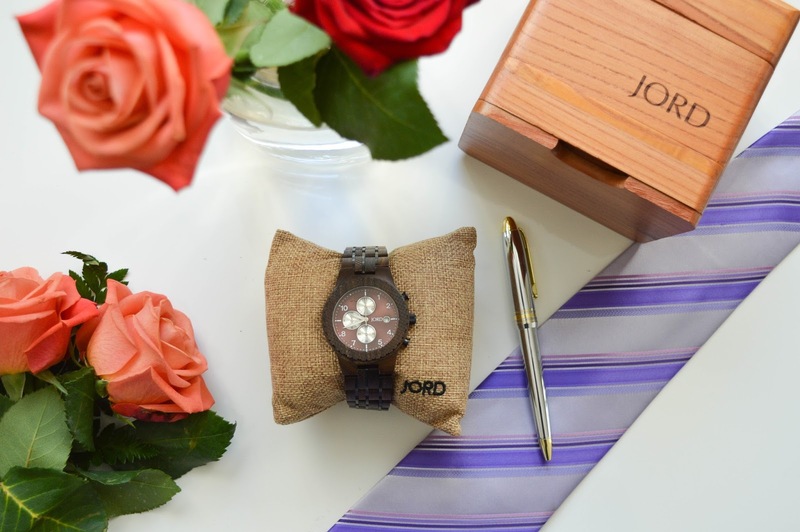 Whether it's for you or for a loved one, I know you will love the Jord collection as much as me. To enter use this link or the widget below! Good Luck!